The high-density modular design fits into rack mount fiber cassette enclosures to ensure efficient use of space and rapid network deployment. 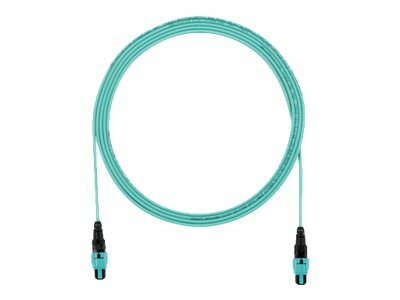 Interconnect cables are small in diameter, extremely flexible and intended for shorter cable runs. These small cables minimize waste, optimize cable management, speed deployment, and improve flexibility and manageability.